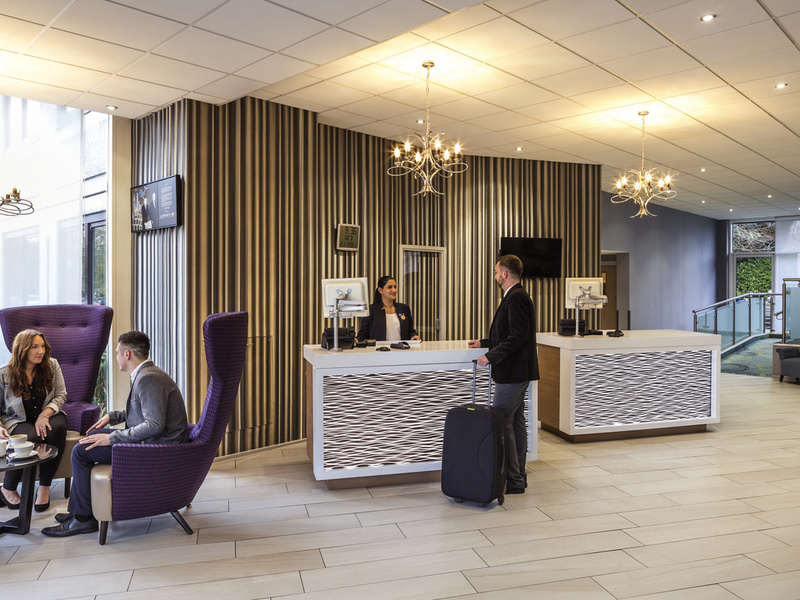 The 3-star Novotel Coventry M6 J3 hotel is conveniently located just ten minutes from the city centre, with easy access to the city's major road networks. Guests visiting to watch the football or see a concert will benefit from the Ricoh Arena's close proximity, while Coventry Airport and railway station are both within driving distance. The hotel features modern rooms with en-suite facilities.